The results of the Manufacturer Employment Demand Study are now available! The study shows the current and projected demand for workers and the skill sets sought after by the regions’ employers. Organizational Development, helping companies become an Employer of Choice. Business Growth through New Customers, New Markets and New Products. Operational Excellence through Cost, Quality and Delivery Improvements. Continuous improvement Grants, Loans, and other Cost Saving Programs. 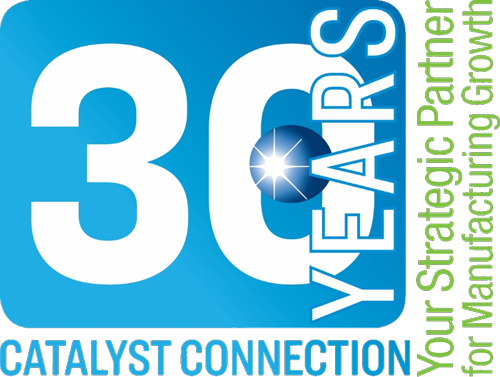 Catalyst Connection strives to be a central information resource for grants available that can be used for continuous improvement initiatives and capital expansion. What can be done to improve the training and quality of manufacturing employees? Southwestern Pennsylvania’s companies are facing a critical shortage of employees because of skill deficiencies and overall number of applicants. Our recent study has good news though, manufacturers in every county in our region are hiring – over thousands of openings! 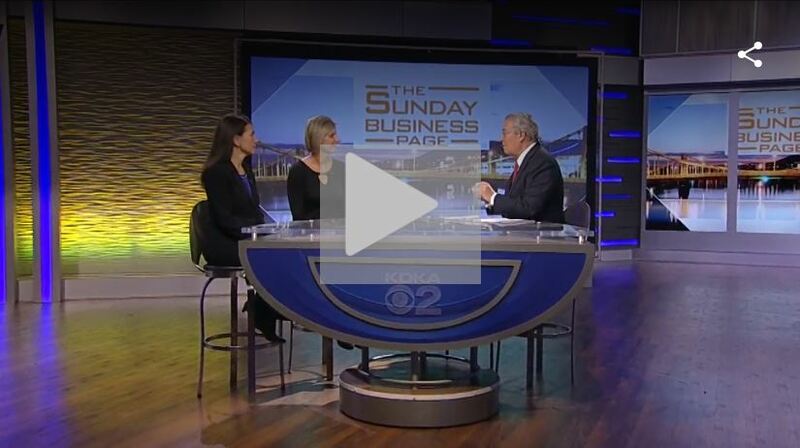 Watch the full video featuring Catalyst Connection’s, President & CEO – Petra Mitchell on KDKA’s The Sunday Business Page. Catalyst Connection is a part of The Pennsylvania Industrial Resource Center (IRC) Network. 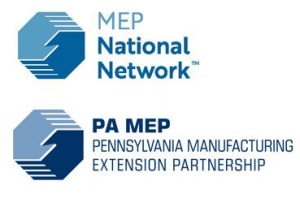 Working collaboratively, company by company, the Network’s mission is to help manufacturers envision where they want to be and assist them to achieve it, in addition to giving a voice to an increasingly vital part of the Commonwealth’s economy.